It is truly imperative that every person of conscience watch the following video. It provides essential context to correctly understand the great volume of information posted below the broken line. Only after watching the preceding video will it be possible to make sense of the Democrat pedophilia ring that has been broken in Washington, D.C. When this [ORGANIZED] Satanic ritual child sexual abuse is finished being investigated, it will make the Franklin Scandal and Cover-up look like a garden party. That Clinton Campaign Chairman John Podesta finds himself at the very center of this exploding Beltway scandal only complicates matters for so many. Podesta was President Bill Clinton’s Chief of Staff and President Barack Obama’s “Counselor to the President”. 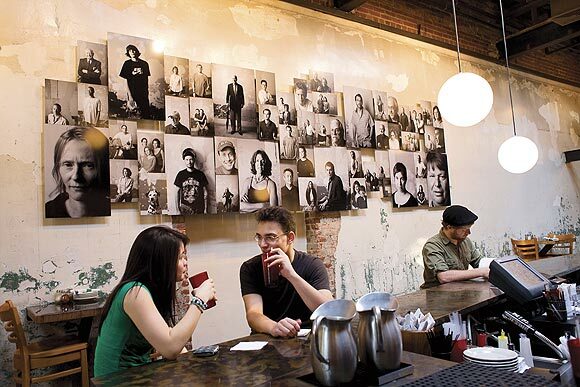 Look closely at the photos on the wall at Washington DC Pizza Parlor—Comet Ping Pong.